Join @Melbourne Food Hub on Sunday 24th March for a 4 hour Tomato Passata Making Workshop. The seasons are changing and it’s time to preserve a splash of summer in a bottle for those cold winter months. Tomato Day has long been a celebration of seasonal eating and bringing our community together. Melbourne Food Hub would like to honour this tradition with you all. Come and learn all there is to know about preserving tomatoes and leave with a skill for life. In this 4 hour workshop, you will learn how to make a traditional tomato passata - each participant will receive 10kg worth of tomatoes to transform - enjoy a delicious seasonal lunch with local wine and take home your preserved bottles to enjoy over winter. The workshop is the first step in setting up the fully functioning community kitchen. This class is full of all the good things in life: eating, drinking and preserving! 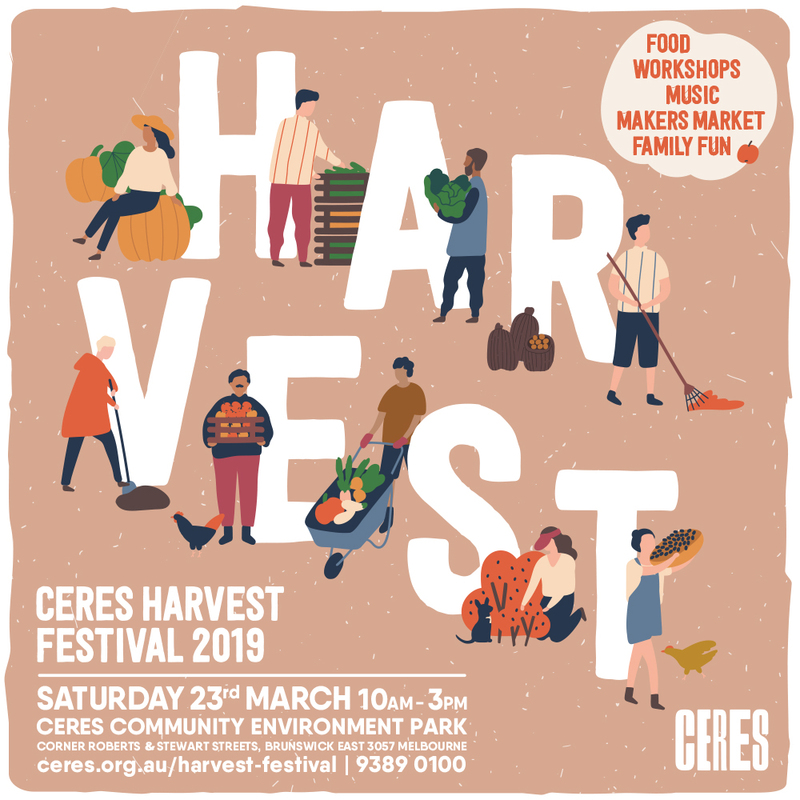 The workshop will be facilitated by the vibrant Betty Vassilou who has a presence in the community, teaching for many years at Westgarth primary as well as a being a regular stall holder at weekend Melbourne Farmers Markets. The workshop will begin during @Alphington Farmers Markets so come early to pick up your local and sustainable groceries direct from our wonderful #Victorian #producers. Gardening in a small space? Want to use limited water resources more efficiently? 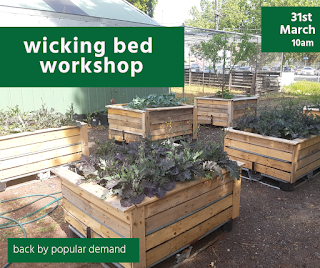 Back by popular demand, join @Melbourne Food Hub and @Very Edible Gardens for a 2 hour workshop learning all there is to know about wicking beds. See productive wicking beds in use on site and learn how to build your own. There will also be a working bee commencing directly afterwards for anyone who would like to stay on. 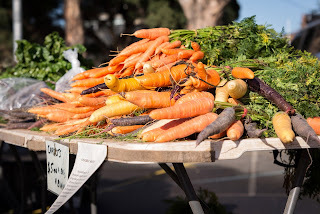 The workshop is running on Sunday 31st March during the weekly @Alphington Farmers Market so come early or stay late and grab your groceries direct from our #Victorian #producers. You are invited to the Moreland Local Food Networking and Autumn Celebration! 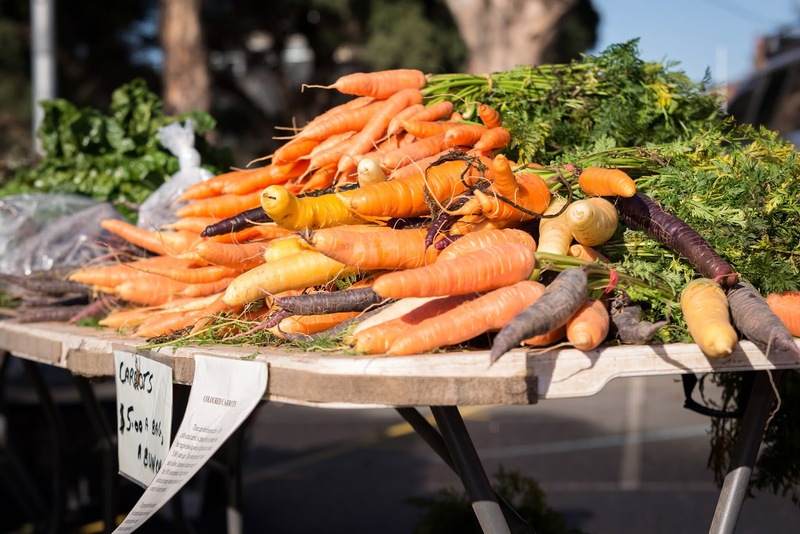 Moreland Council invites you to celebrate the achievements of our amazing local food community and the wonderful colours and flavours of Autumn! 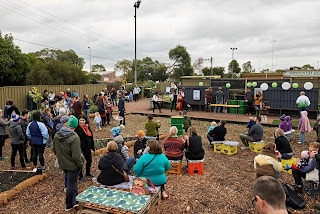 NOTE: This event follows on from the Moreland Grows exhibition by 3000acres (5:30 - 6:30pm in the same venue), which will bring to life in photos and videos the fantastic diversity of food gardening taking place all around Moreland. Join us for presentations and discussions about local food projects. We will also officially launch the Moreland Community Food Growing Assessment Guidelines, which provides handy tips and resources and helps make the process for starting a new community garden clearer. Delicious seasonal food will be provided and there will be time to network with others passionate about creating a sustainable, just and vibrant food system. Children are welcome, accompanied by a carer. This is a FREE event, but bookings are essential through this link. Bring your whole family along to the Harvest Festival celebrations. 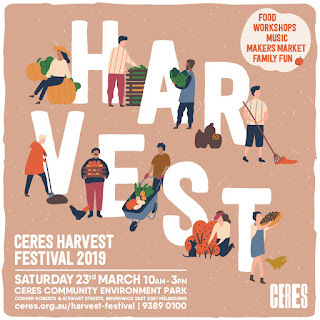 Sat 23rd March from 10am-3pm, Cnr Roberts and Stewart Streets, Brunswick East.